The 11th Anniversary of this festive event is presented by All Systems Broadband and hosted by JDRF. Starting with an amazing day of golf amongst the vines followed by an evening under the stars with cocktails and silent auction, a truly gourmet dinning experience, culminating with blow out music and dancing to a live band. 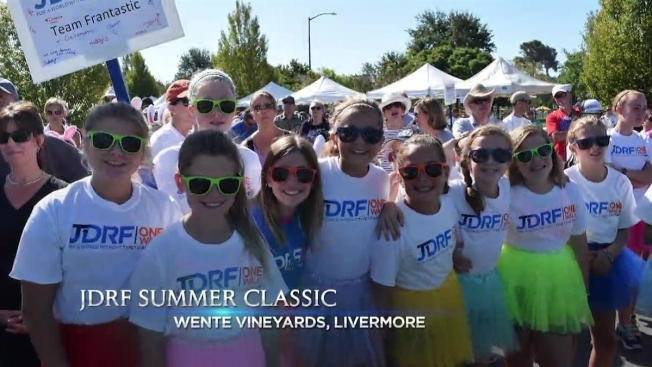 JDRF Summer Classic, previously known as Drive for the Cure, was founded in 2006. Since inception, this event has brought together committed volunteers and supportive member of the community, raising over $4 million for type 1 diabetes (T1D) research. All proceeds from Summer Classic benefits JDRF.